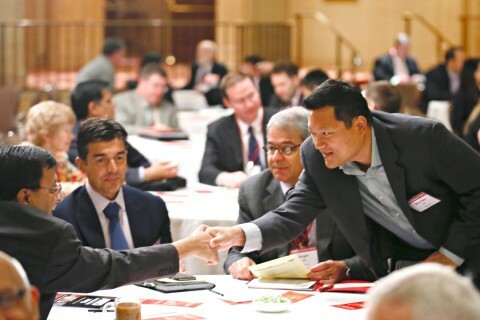 University hosts leadership conference focused on “Creating the Future”; Sony CEO Kazuo Hirai is featured. Nobody quite knew how this bold idea would work — nearly four years later, the results are in. 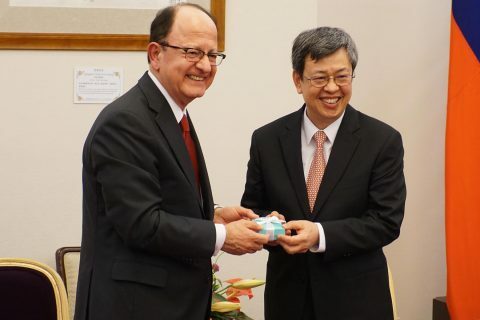 The visit includes a meeting with Taiwanese vice president and trip to National Taiwan University. 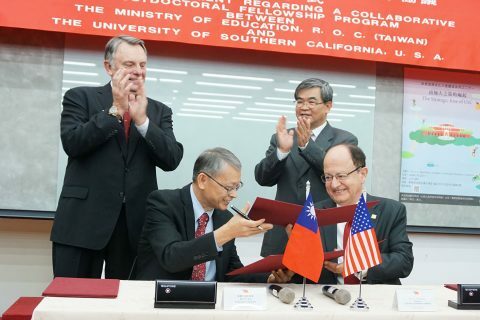 The agreement with the Taiwan Ministry of Education establishes the first co-funded program for Taiwanese postdoctoral fellows to study at USC. Key questions face the global companies as they seek to expand trade and investment in the region. Gould, Price and Keck schools to work with Ho Chi Minh National Academy of Politics. 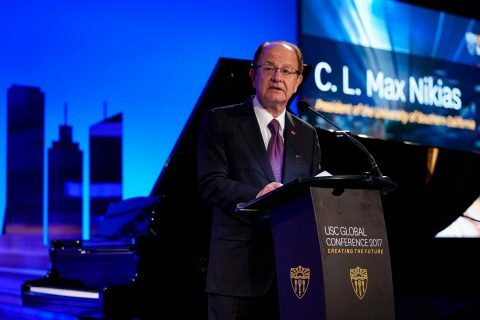 University hosts leadership conference addressing ‘Innovations for a Rapidly Changing World’; Disney CEO Bob Iger is featured. 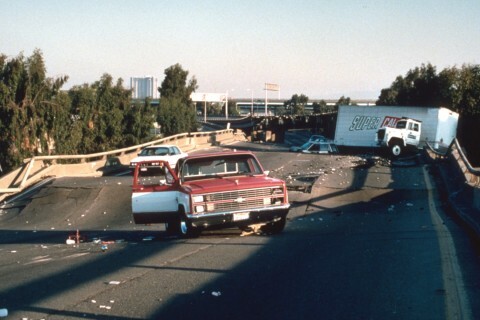 Quakes are just one threat the university is helping the region be better prepared to handle.